Inflatable travel pillows are usually u-shaped. Inflate them to a desired firmness or deflate and fold them to a small, compact and lightweight size for light packing when going for long road trips or flights. Inflatable pillows offer convenience and support budget travelers. Microbead travel pillows are filled with tiny polystyrene beads, are u-shaped and lightweight. The pillows change shape to provide comfort and neck support, though they generally provide the least amount of comfort and aren’t ideal for light packers because they’re the least portable. Memory foam travel pillows are the firmest on the market, and offer the most consistent support for the neck. They can be compressed and clipped for compact packing, and are generally recommended as the most comfortable travel pillow as they mould to your neck’s shape. Although the most expensive, memory foam is one of the best travel pillows for frequent flyers. You’ll also find neck braces in the form of wrap-around scarves and designs for travelers who tend to lean forward while sleeping. How do you sleep while traveling? Do you lean forward or backwards while sleeping? Have you ever woken up on a car ride or flight and found your neck was aching? 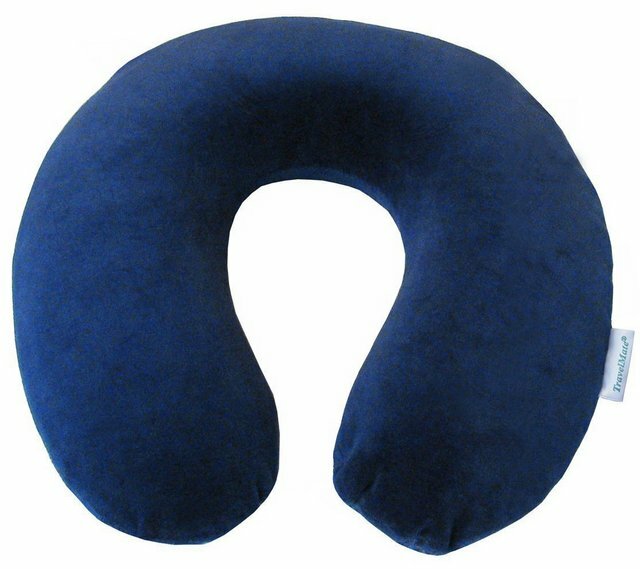 One of the most important considerations when choosing a travel pillow should be neck support. An inflatable pillow or memory foam is ideal for neck support. If you tend to lean forward while sleeping during your travels, neck braces can provide the kind of support you need. Consider how you usually sleep, and the type of pillow which will offer the best neck support for your most common neck positions. Travelers have a tendency to overlook fabric when choosing a neck pillow, but this is an important factor for ensuring your comfort. Many people find that plastic inflatable pillows irritate their skin, so it’s important to choose a fabric that is comfortable even in hot weather. 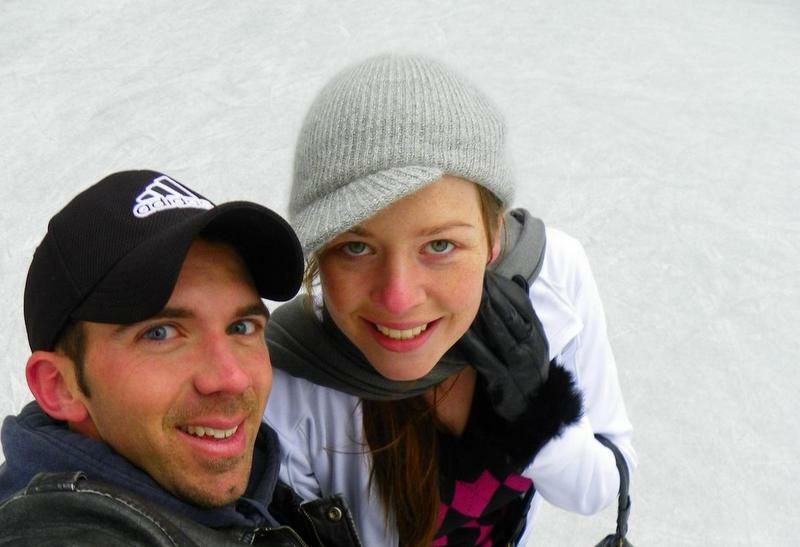 Consider whether your travels often take you into hot or cold climates. Cotton and smooth plastic are ideal for hot climates while fleece is perfect for cold climates or flights. If you’re going for winter adventures or traveling in a chilly flight, you won’t go wrong with travel pillows made from fleece. Travel pillows range in size and weight, so it’s important to chose one which fits with your travel style. Opt for small, lightweight pillows if you want to travel light. Memory foam and inflatable pillows are also ideal for light travel as you can size them down. However, microbead pillows can be bulky, so it’s important to make sure there is enough space in your carryon if you decide to go this route. Most travel pillows are made light anyway, but it’s still an important consideration. It’s also important to find a durable travel pillow, especially if you’re a frequent traveler. This ensures that you don’t have to buy a new pillow each time you travel. There are many different cost points on the market, so it’s important to decide what you’re willing to pay, with durability and value for money in mind. If you do travel frequently, it may be a better investment to spend more on one you won’t have to constantly replace. Finding a pillow with a washable zip cover is a great idea in this sense, and obviously, make sure you read reviews of various pillows online before opting for one. 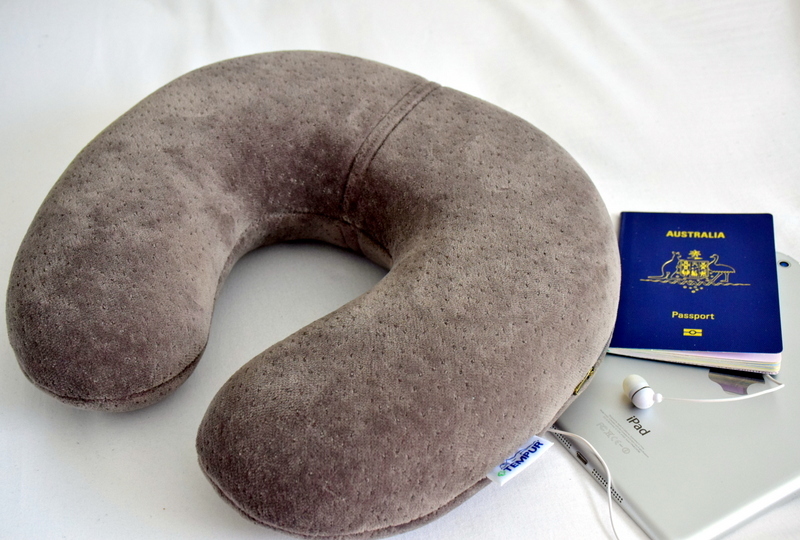 Pro Tip: Now that you’ve found the best travel pillow, time to find the cheapest flights! Sign up for free emails from Cheap Fly Club for the cheapest possible flights this summer. ➡ Cheapflyclub.com is for anyone who wants free notifications on stupidly cheap flights. When it comes to buying airplane travel pillows, there are so many things to consider. So use this guide to find the best travel pillows products, whether that’s memory foam, or inflatable products. Click through. I finally found one that works Meg! A memory travel pillow did the trick, finding my neck and head contours, doing a smash up job. All prior pillows made me feel stiff after a long flight, literally pulling my shoulders and neck into my head it seemed. Not good. Memory is the way to go for me. Fab experience using it short term during recent trips. I am just so shocked it works because I usually hate using pillows. Awesome Ryan! I’ve also found memory foam to be the best. Like you, I have tried a lot of inflatable, cheap pillows in the past but nothing’s been great, then we discovered the Tempur travel pillow and it’s been incredible. Can actually sleep! I have a blowup pillow with a nice velour coating that doesn’t irritate. I cannot understand people who seem to pride themselves on packing light and then who cart a huge pillow through the airport because of one long flight. Alternatively, I roll my pashmina and wrap it around my neck. Usually I’m so cold on planes that the pashmina is wrapped around me. The point of the pillows is mostly to keep your head from lolling over so far that it wakes you up (or you slide onto your seatmate). Haha I know, I see a lot of people in airport carrying their carry-on in one hand, and their pillow in the other. I’ve got the Tempur travel pillow, and while it’s larger than others on the market, it still fits inside my backpack. Interesting – I haven’t come across pillows that look like a seat-belt before. Thanks for the tips Alejandro – going to look into it! Haha I’ve seen travelers waiting in line to board with their full scale pillows from home. I can’t help but laugh every time. Surely that would be a tremendous pain to have to transit with!! Haha I do understand the comfort factor of traveling with your own pillow – I used to work at a hotel, and people would often come in with their pillows from home because they knew they could get a good nights sleep with it. I agree that it would surely be frustrating to have to make your way through airports with that thing though!! 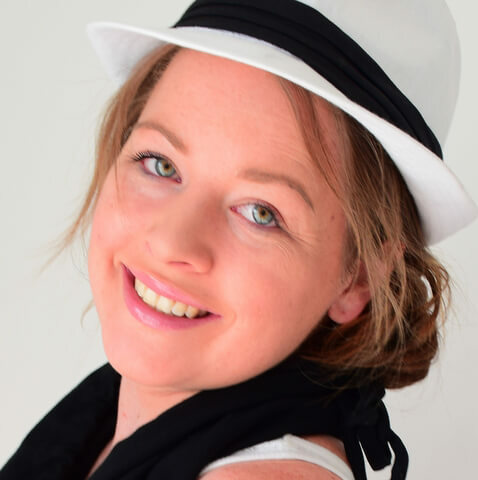 A tip I would add is to not leave purchasing it to the last minute – airport shop prices are ridiculously expensive, so buy online before you travel or from a special travel store. 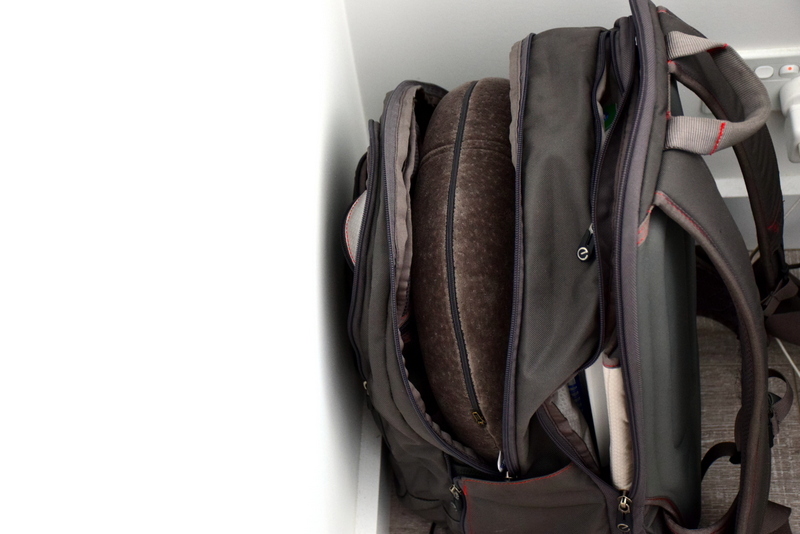 If you buy before you fly too, you’ll also know how much space it takes up in your luggage. Fabric is SO important. I had an inflatable one, it had some advantages, it wasn’t going to take up much space, and it only cost about £5, but I absolutely hated the feel of the material on my skin, in fact it made my skin crawl it felt so bad. I have one that blows up…. Have been given others as gifts, but they felt like they were strangling me….the one I like is 20+ years old from the Lilian Vernon catalog! My goal is to always travel in carry on luggage – no way would I schlep one of those huge neck pillows that doesnt fold….especially if I’m not staying in one place. Then again its all a matter of priorities – I do schlep the noise cancelling headphones in their large case, but they’re still 1/2 the size of one of those Buckies. Glad you’ve found one which works for you Noah – yes, a travel pillow is such a personal thing that I think it would be difficult giving one a a gift. Definitely about priorities :) Happy travels! Haha there is that solution. Granted, an expensive travel pillow is probably more affordable than a ticket upgrade :D But I do long after those business class beds! Check out the Trtl pillow – it looks nothing like a pillow, it’s more like a scarf or blanket, and in some ways, that’s actually what it is. It’s a super soft, lightweight fleece wrap that hides and cushions a plastic neck support on one side, which rests on either shoulder or your chest to keep your head in a comfortable position. It’s actually pretty ingenious, and, despite the weird design, surprisingly comfortable. 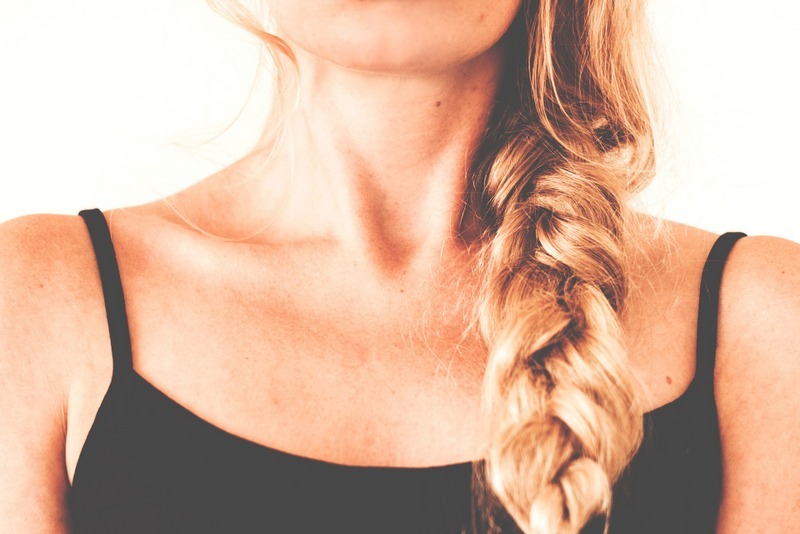 The strengthened ribs almost look like one of those emergency neck braces, but since they only rest on one side, instead of both, it’s more comfortable and less restrictive. I actually use a wedge pillow for my lower back – really helps fill the gap between the lower back and the seat-back. The most important thing for me is something that’s washable. Some don’t come with a removable cover, so it’s important to make sure that it can be washed in a laundry machine or dry-cleaned. Otherwise … :S Picks up so much bacteria – I don’t trust that airlines properly clean each seat.